Don't know which gigs to go to in February? Afraid to admit that you don't recognize any of the names on posters around town? Well, we're here to help. In our regular feature, The Playlist, we compile the best tracks from artists playing here in the month ahead. 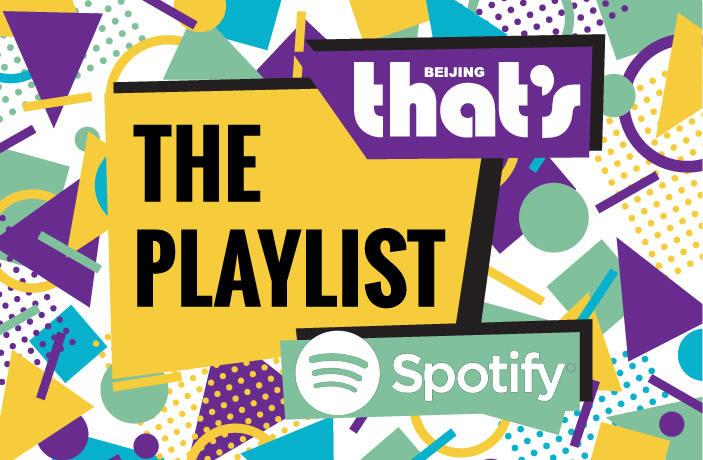 Then we put them in one handy Spotify playlist (no VPN required). For February, we've got R&B singer-songwriter Craig David, Japanese post punk rockers MONO, indie band Kodaline and so much more. ...and they're goin' old school with it. Tickets for WR/OC Music Festival on Sale Now! Machine Gun Kelly, Bohan Phoenix and so much more coming to Shanghai and Beijing for this 2-day festival.